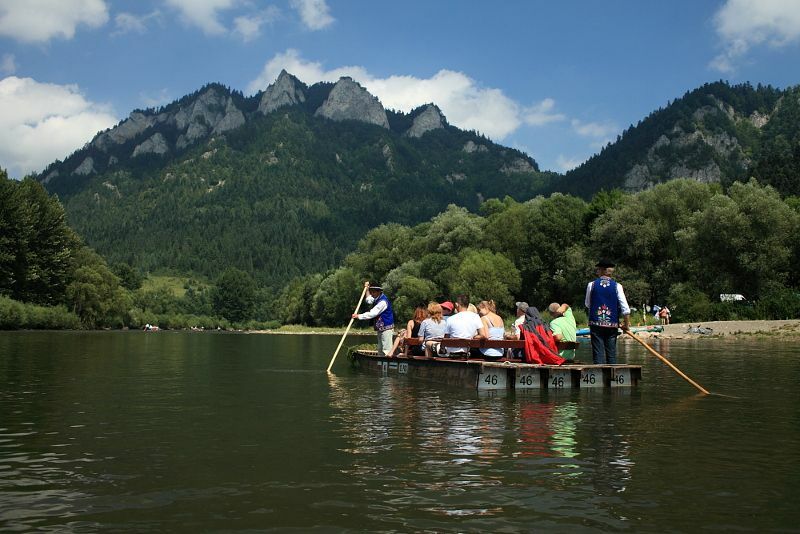 Admire the panorama of Pieniny mountains during our raft trip on Dunajec river and see the marvelous castle in Niedzica! 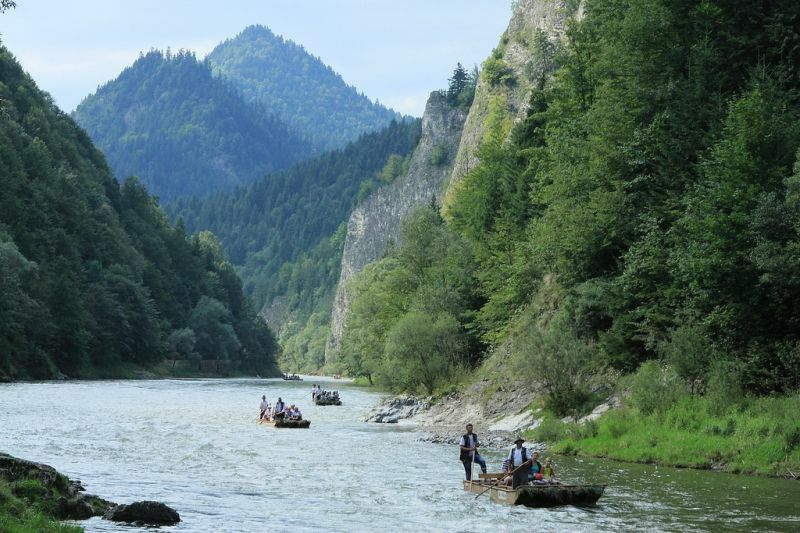 The Dunajec River breaks through beautiful limestone mountains in the south of Poland, creating some of the most incredible rock formations. 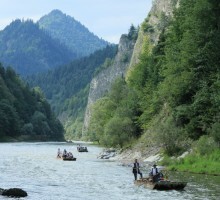 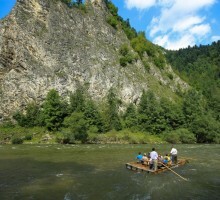 The Pieniny National Park is a unique monument of nature untouched by civilisation. 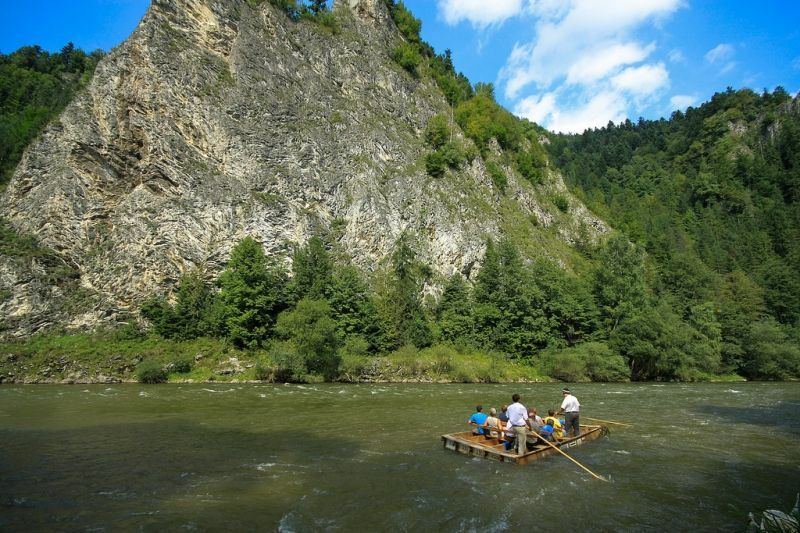 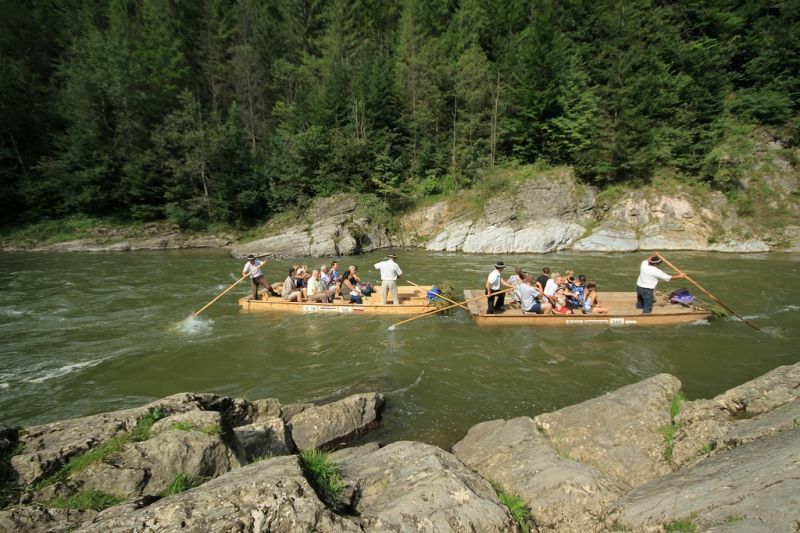 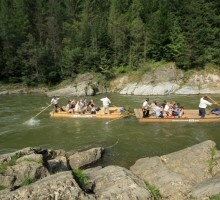 A 15-kilometer-long rafting route will let you relax and enjoy the beauty of Polish mountains nature. 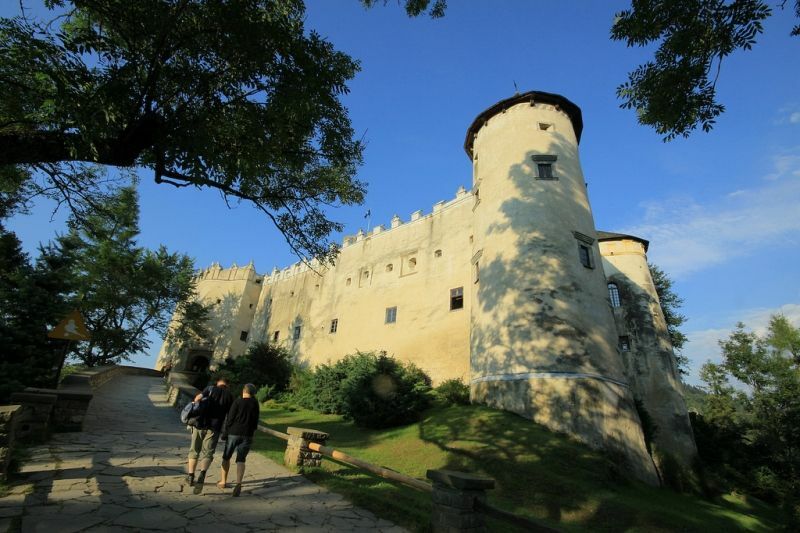 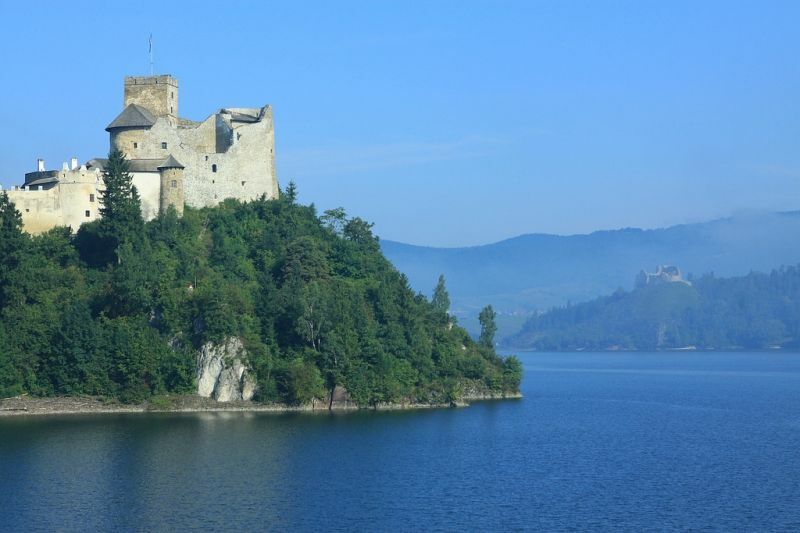 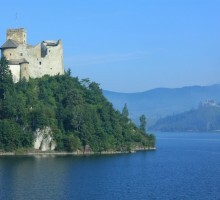 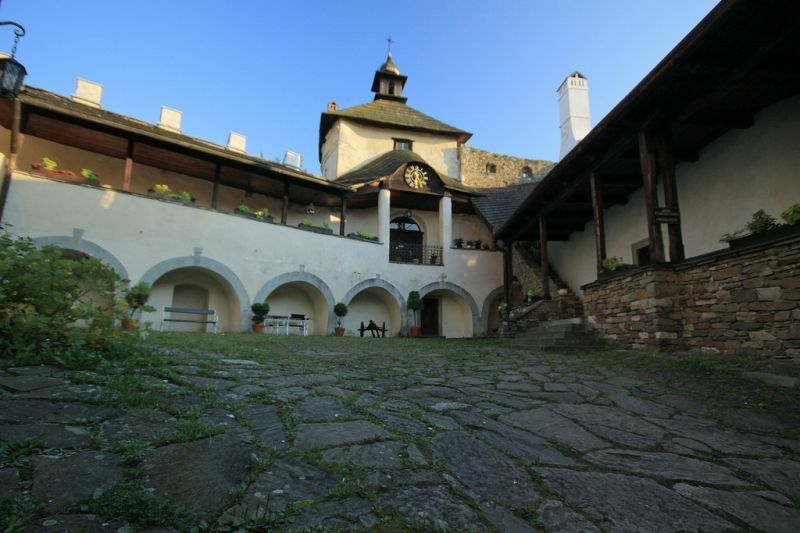 During the tour you will see the the picturesque Niedzica Castle. 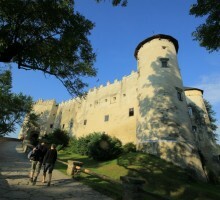 This castle laying by the Czorsztyn lake comes from 14th century and its current style gained in Renaissance. 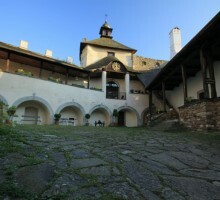 The castle houses museum presents history and local folk crafts.